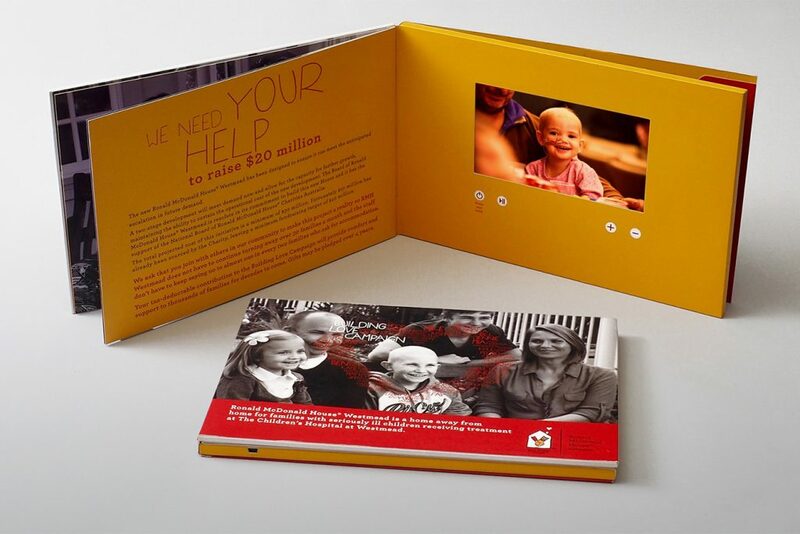 Ronald McDonald House raised $19million leveraging this new video brochure technology. 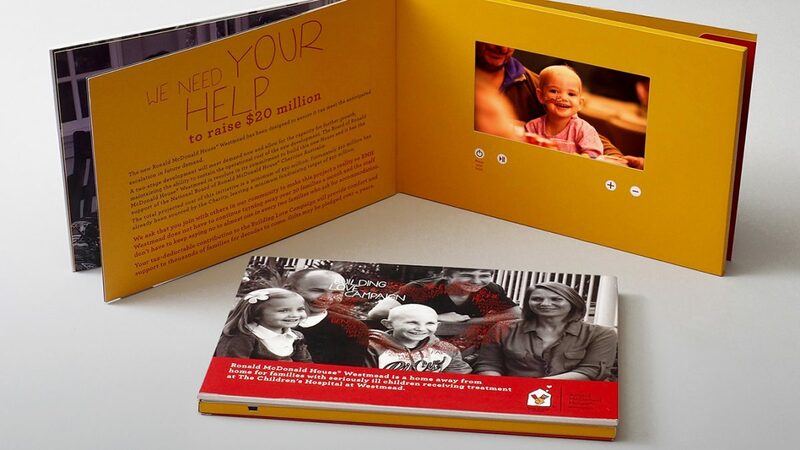 During the last four years of business, our consultant advisors in Australia have recognized a trend toward nonprofits embracing video brochures. Brendan Farrugia and our expert team helped Ronald McDonald House Westmead in a campaign in Sydney, to secure a staggering $19 million in funds. Ronald McDonald House Westmead is a home away from home for families with seriously ill children receiving treatment at The Children’s Hospital in Westmead. In 2013, the hospital had to turn away 1 in every 2 families because the current house was at 100 per cent occupancy. It was time to build a new house and garner the support from Industry, Government and the community to raise the $20 million needed to do so. The creative agency was as thrilled as the charity in landing the $19 million in funds. Founder & Creative Director at Gyrate, Peter Dennis, who partnered on the campaign was delighted with the results. 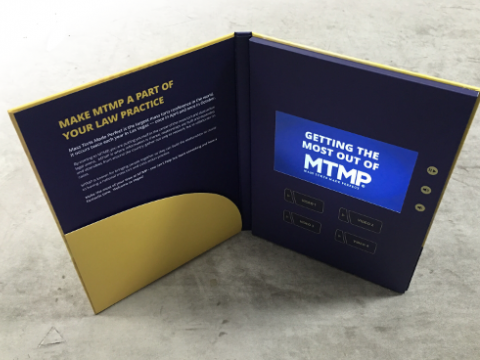 Additional organizations who have recently utilized video brochures include St Vincent’s Hospital Foundation, MS Queensland, Scotch College Indigenous Foundation, The Alfred Hospital Foundation and Sandringham Hospital. 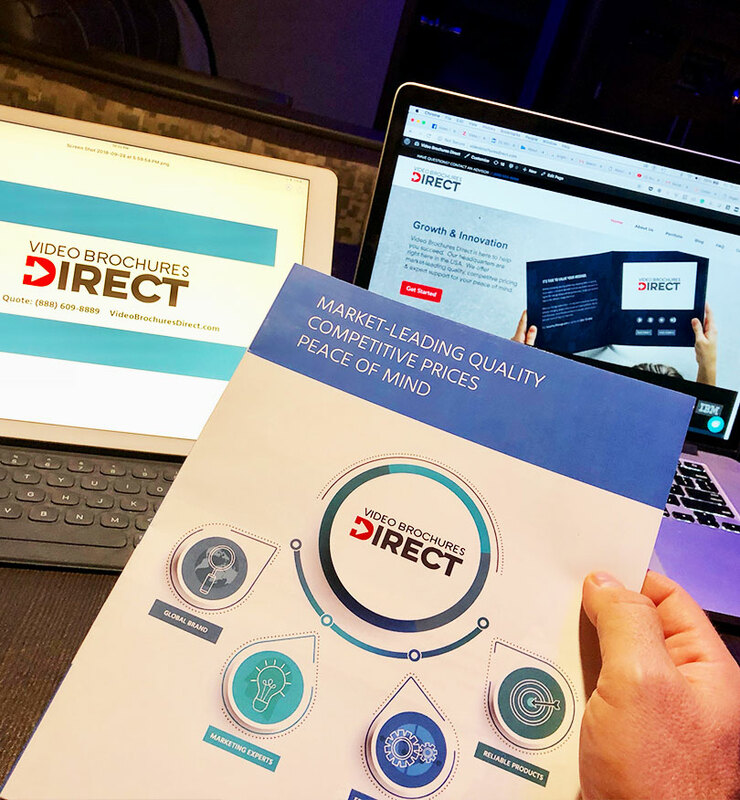 Director of Global Operations, Brendan Farrugia, said video brochures are an outstanding tool for nonprofit organizations as they can tell a powerful and emotive story via video, married with facts and figures in print via a booklet format. 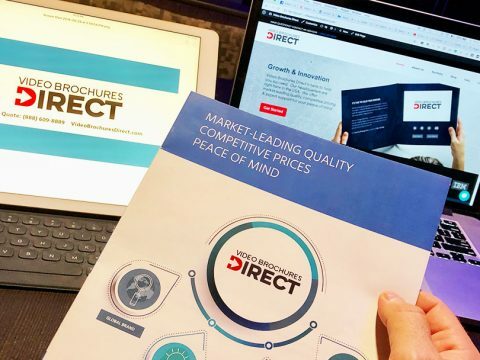 “This space is increasingly cut-throat and it’s genuinely difficult for a donor to know how to invest in social equity as there are so many outstanding causes. 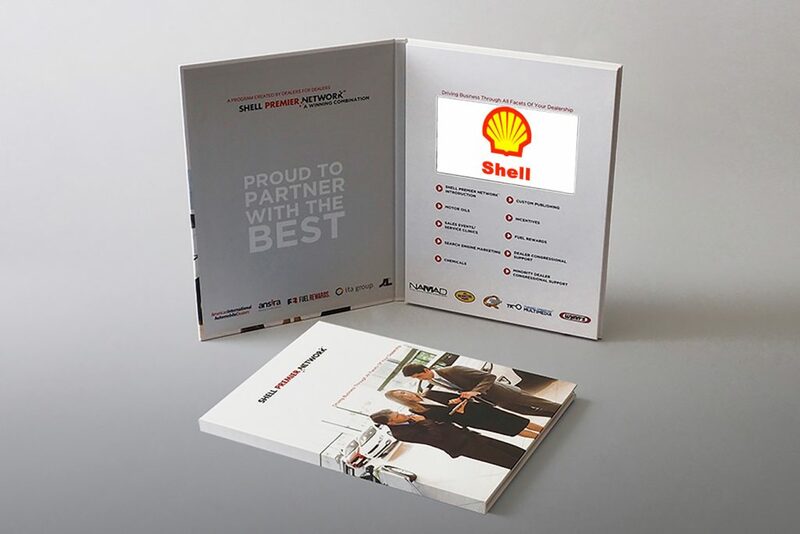 A video brochure helps organizations share their story succinctly and with such impact that it often becomes a unique and irresistible offer,” said Brendan Farrugia. 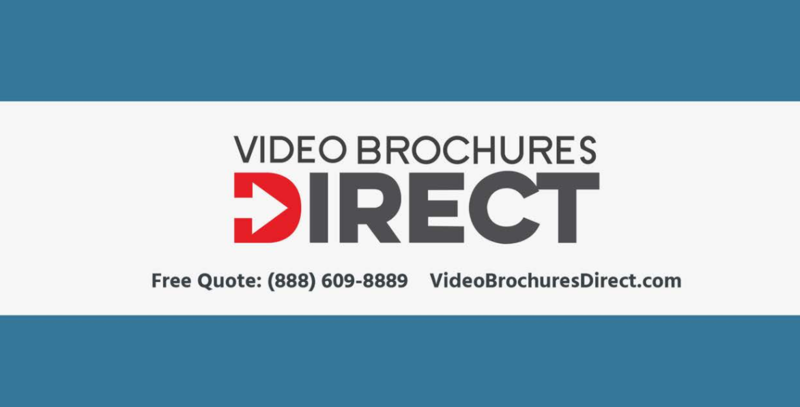 Contact Video Brochures Direct at (888) 609-8889 or hello@videobrochuresdirect.com to learn more about our impressive case studies in the non-profit space. 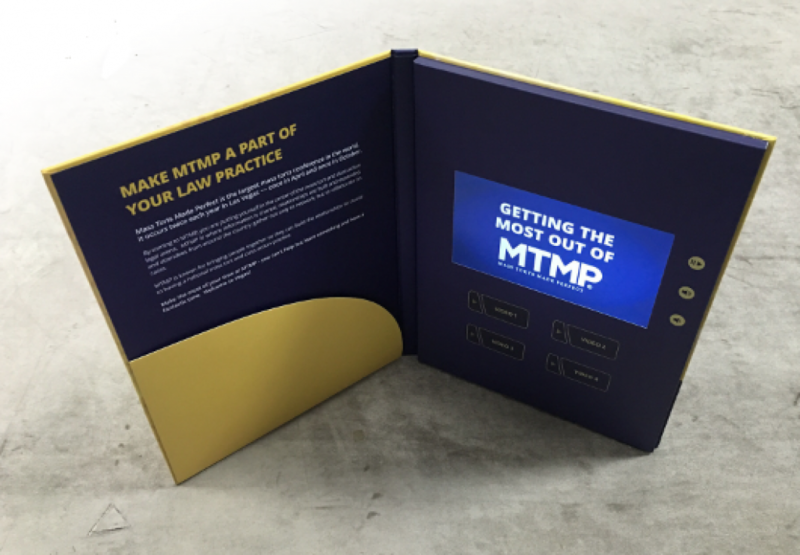 We are innovating new methods for our clients to have their projects underwritten. 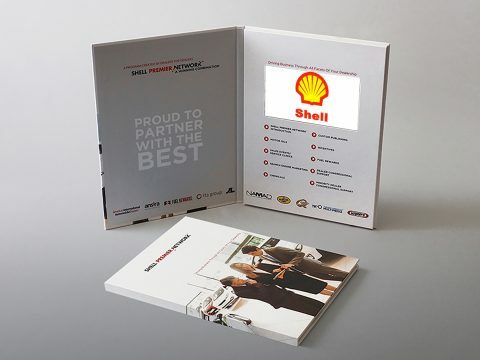 Contact us now for a free guide and templates to ensure your project is a success.